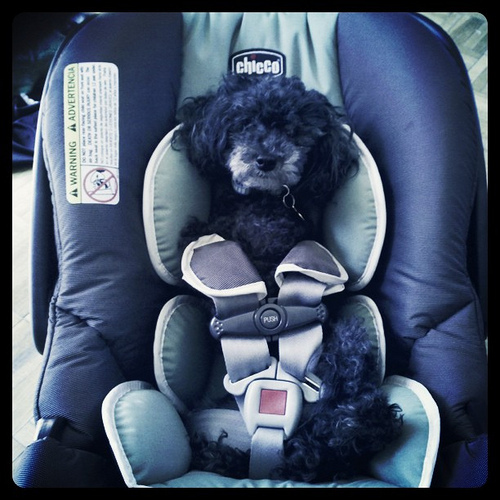 Who Do You Trust When It Comes to Car Seats and Baby Gear? Do your homework when making your decision. They have done all the work for you! This entry was posted in Kids, Safety and tagged baby gear, Baby safety, The Baby Guy, The Car Seat Lady by llpitlwp. Bookmark the permalink. OMG The picture is priceless!! Which of your dogs is that?